Our Under 10, Under 12 and Under 14 team will be competing in a one day tournament. The event is set for March 30th at the Ponsawan Pitch in Nong Kon, about 10-15 minutes drive from Black Mountain. While our Under 10 team have been playing together regularly for a while now this will be the first time we have put out an Under 12 or Under 14 teams. 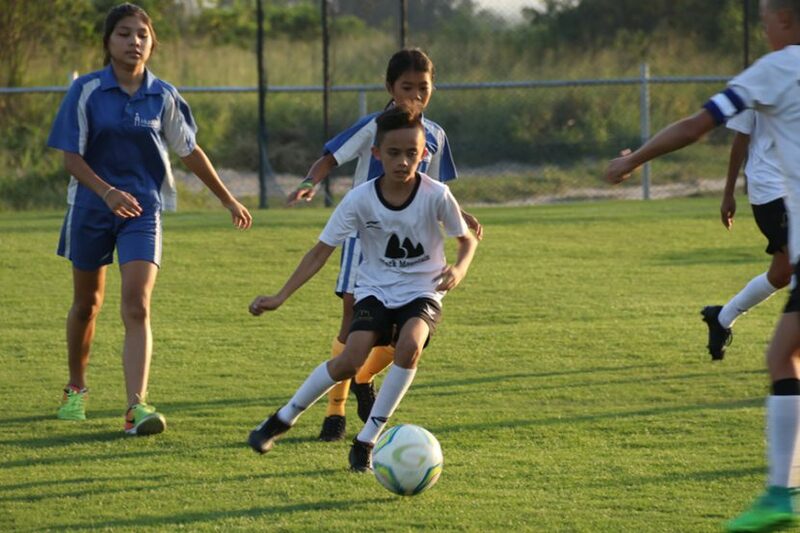 The other three academies participating are home team Seahorse Academy and All Star and Wang Pailon from Bangkok. Each team will play two 40 minute matches during the course of the day. 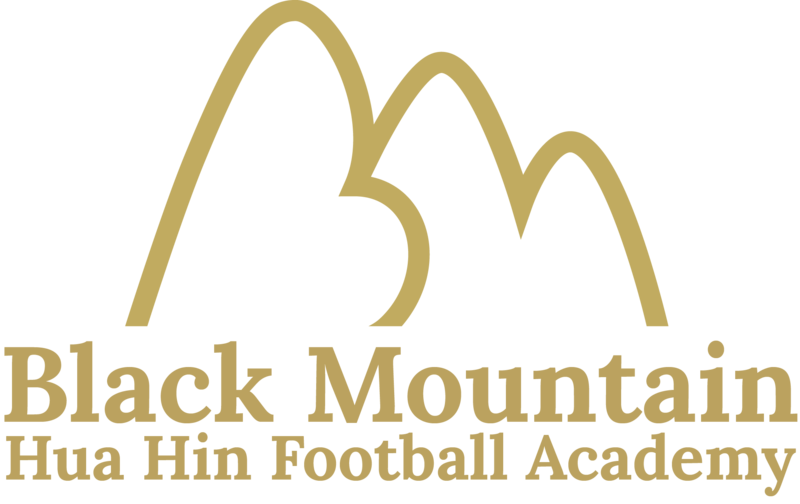 There will be try to provide transport to and from Black Mountain for anyone without a car and any help parents can give with getting the children to the pitch will be gratefully received! More information about the kick off times and fixtures will be released closer to the date.